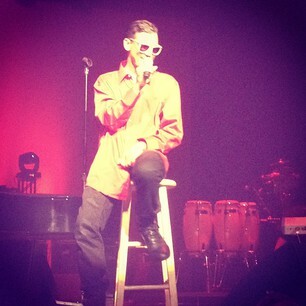 I have been a fan of El DeBarge since I was little. I still have my cassette tape that has Who’s Johnny on it! 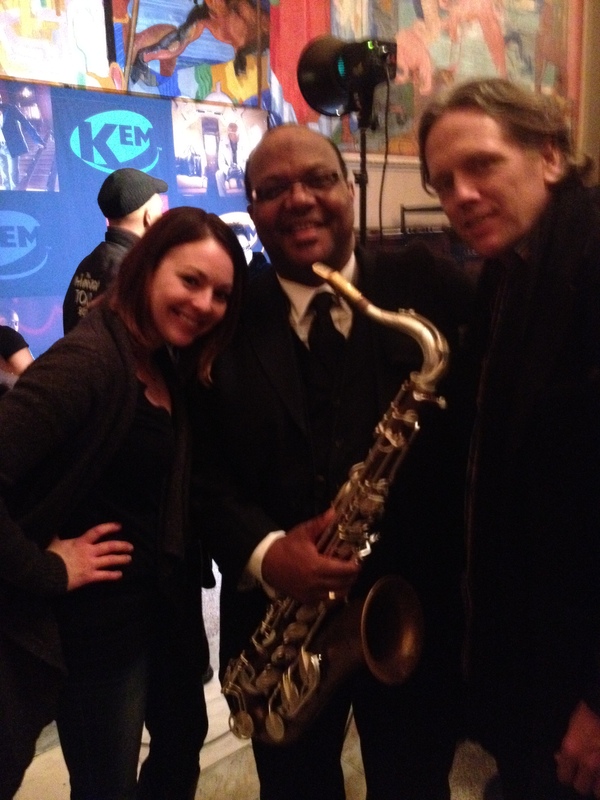 So needless to say I was so excited to see he was opening for Kem. 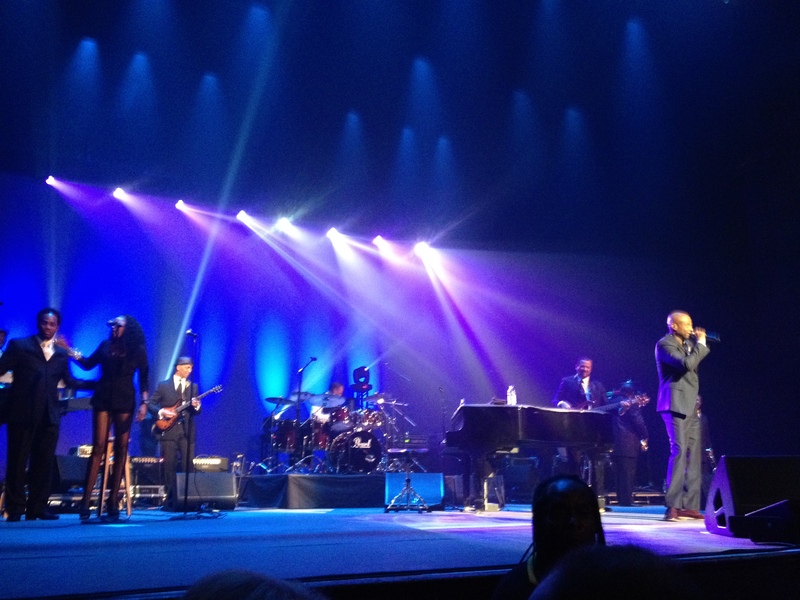 While I’ve waited almost 30 years to see El, I was really all about seeing Kem perform live. I have been a huuuuge fan on his since he released his first album in 2003. I remember driving home from the bridal shop I worked at and Love Calls starting playing on the radio. 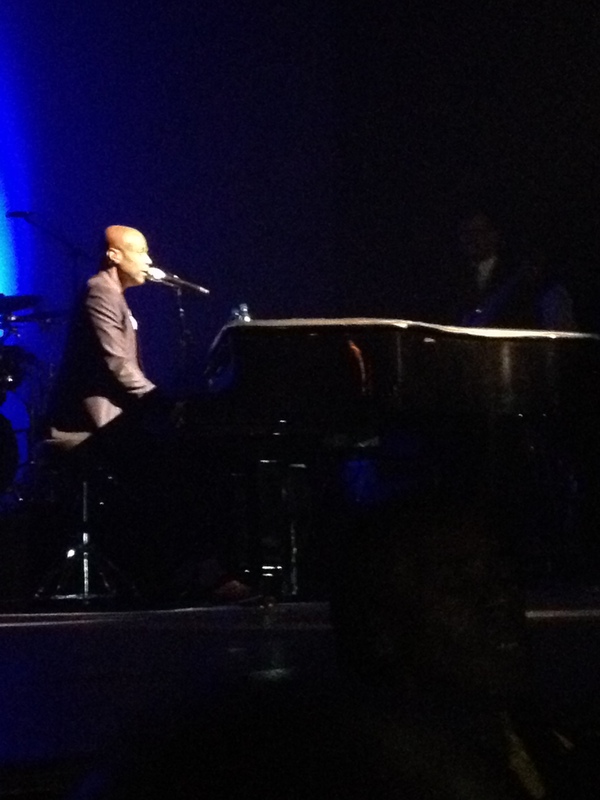 Kem, and the song, blew me away. I was tempted to pull over just to soak it up more. 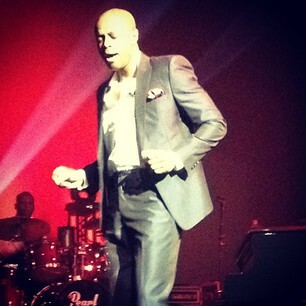 It was in that moment I knew Kem would become my all time favorite r&b/soul singer. 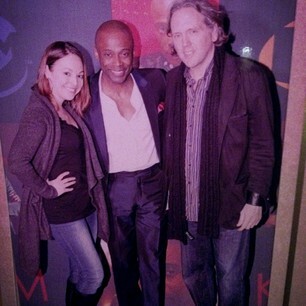 Never thought anyone could out do Luther Vandross in my book, but Kem has. He didn’t come to Cleveland till after his second album was released in 2006. I had unfortunately missed him every time he came. I realized this year made 10 years since I first heard Love Calls and knew I HAD to be at the show. The show was outstanding. Definitely in my top 5 concerts of all-time. He was so charismatic and really got the crowd involved. He spoke of his love of Christ and it made all of us stand up cheering. He let all of his band members and back-up singers get solo time and showed how much he appreciates them. Each and everyone of them were beyond talented. Not only did I get to enjoy the show from the second row with a dear friend that shares the same love & appreciation of both Kem and music in general, but my friend helped make it possible for me to MEET Kem!! Previous Post Photo Shoot With Kevin Richards!